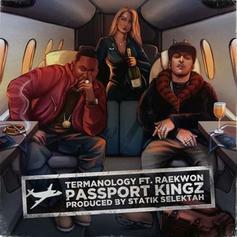 Nas Links Up With Ezri & Fashawn On New Song "Apostles"
Listen to the intro track off Mass Appeal's new "Starting 5" EP. 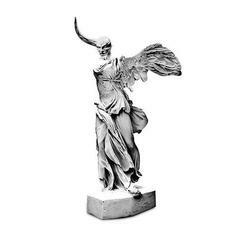 Millyz Deals With His Mental Health On "Glum"
Everbody has a glum day once in a while. 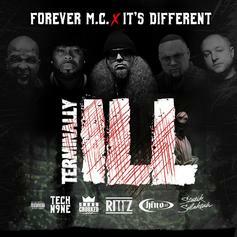 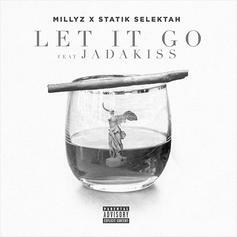 Millyz Grabs Termanology For Serene Single "My Old Life"
"My Old Life" is a standout track on "Saints & Sinners"
Statik Selektah Laces Millyz & Jadakiss With Some Heat On "Let It Go"
Jadakiss & Millyz kick knowledge over Statik Selektah's smooth vibes. 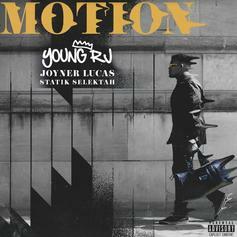 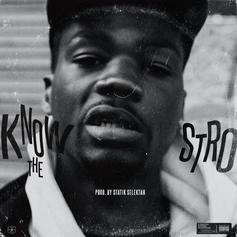 Young RJ Calls On Joyner Lucas & Statik Selektah For New Song "Motion"
Young RJ drops off new song "Motion" featuring Joyner Lucas & Statik Selektah. 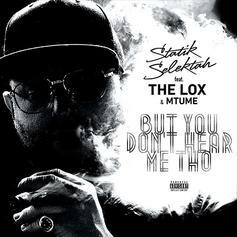 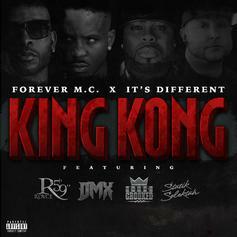 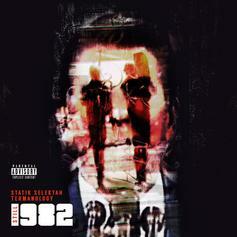 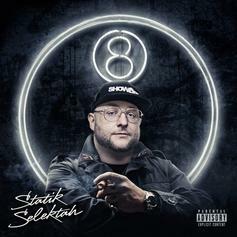 Statik Selektah drops off the second single off his upcoming "8" album called "But You Don't Hear Me Tho," featuring The Lox & Mtume. 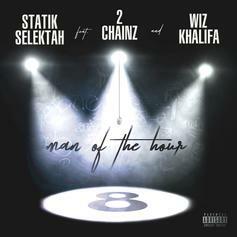 Statik Selektah enlists 2 Chainz & Wiz Khalifa for "Man Of The Hour." 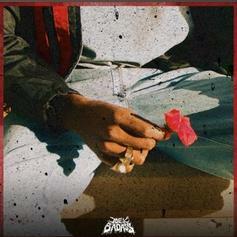 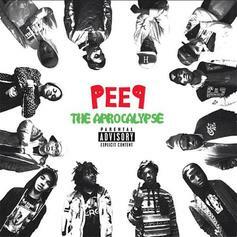 Joey Bada$$ returns with some fresh new music, and "Love Is Only A Feeling." 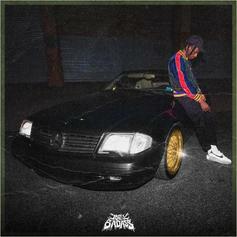 Joey Bada$$ returns with a couple new tracks including "500 Benz."